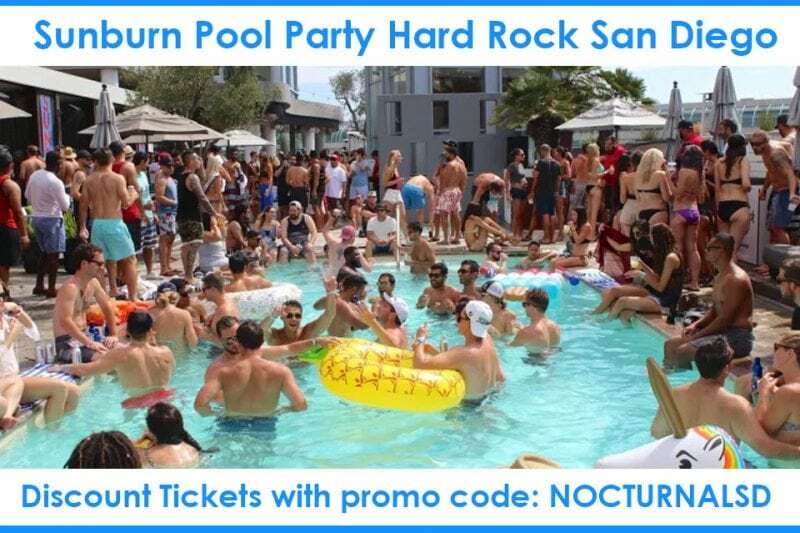 San Diego pool party, we are welcoming huge DJs every weekend to Sunburn Pool Party at the Hard Rock! Don’t miss out as these tickets will sell out fast! 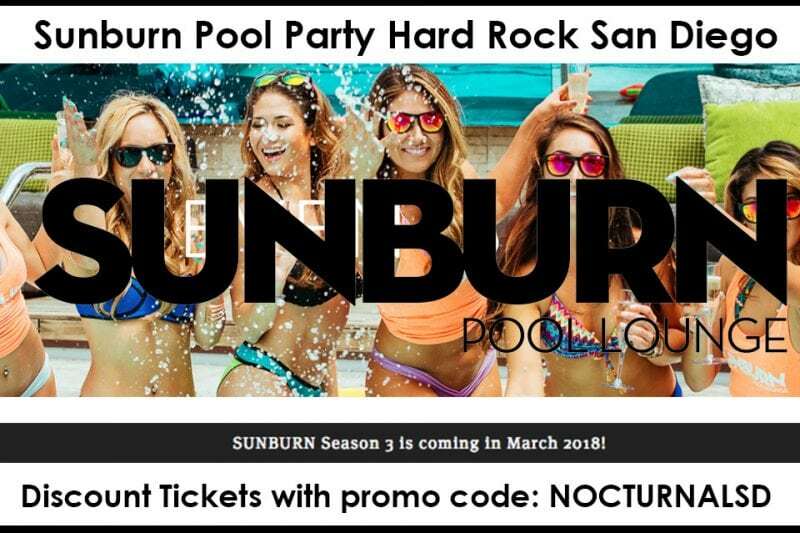 Sun Burn Pool Party Birthday Discount are available. Make a weekend of it. Stay and play! Bachelor Party San Diego happening every Saturday. One of the top chosen venues for the parties because of the nightclub and hotel all being in one place. Bachelorette Party San Diego happening on Saturdays from March to September. With some of the hottest DJ’s and cabana rentals in San Diego. Hard Rock Downtown Hotel Gaslamp, happening every Saturday this summer. San Diego 2018 concerts happening at the Hard Rock Hotel this summer. Every Saturday Sunburn Pool party is jumping. All the hottest DJs, celebrities and the cutest waitresses. 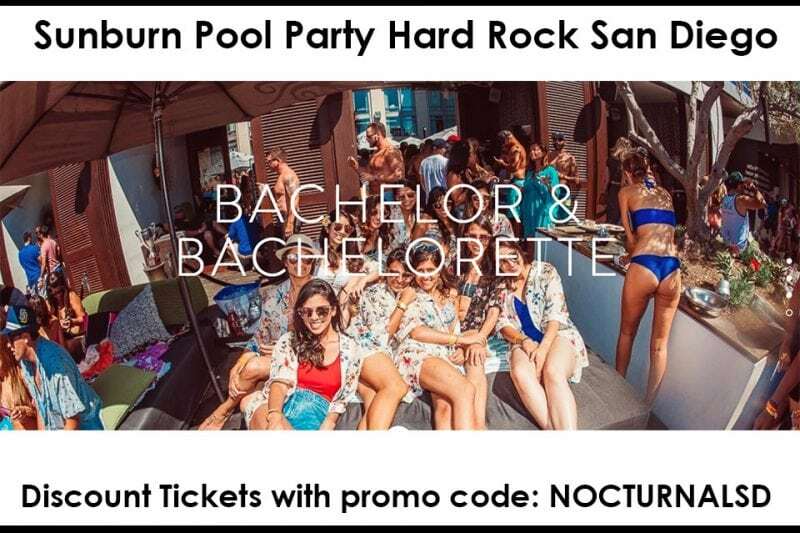 Don’t miss the top bachelor party spot in San Diego this summer. 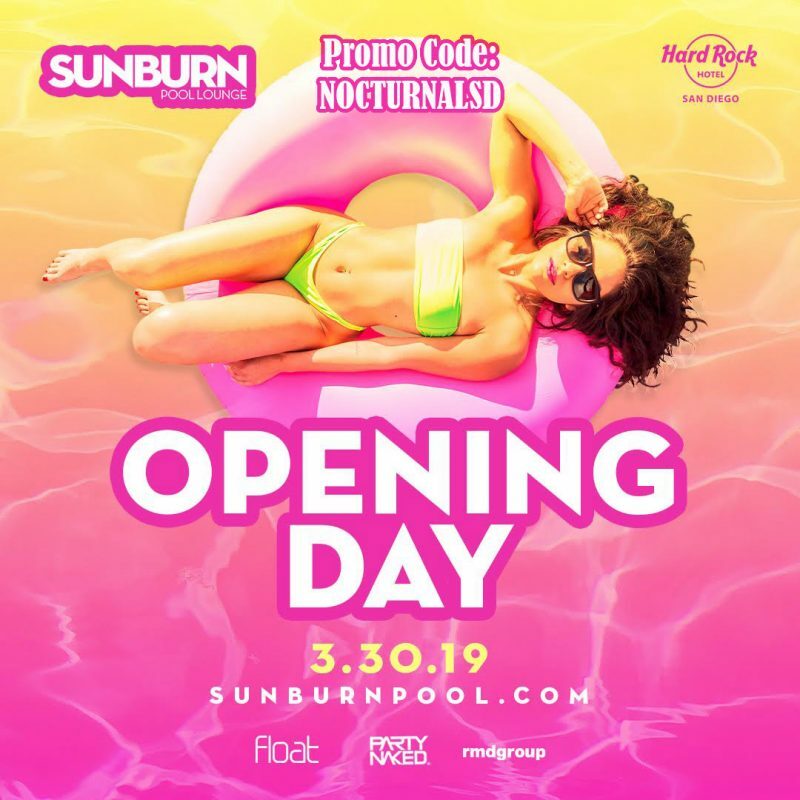 Sunburn is one of San Diego’s top pool parties happening every Saturday from March to September. They host some of the top DJ’s and are known as one of the top pool parties for bachelor and bachelorette parties.